Update: The Ten Minute Rule Motion by Conservative MP Trudy Harrison passed through the first reading with no opposition but the bill was blocked at its second reading on 16 March, 27 April 2018, 11 May, 15 June 2018 and 6 July 2018. This bill will next be heard on 26 October 2018. The Ten Minute Rule Motion by Conservative MP Trudy Harrison will be introduced tomorrow, Tuesday 6 March. 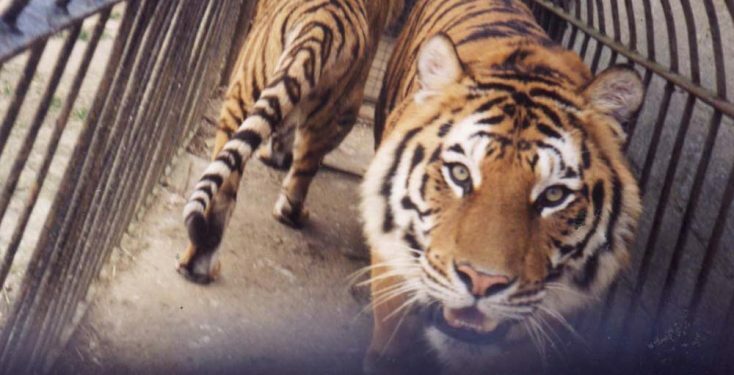 Urge your MP to support a wild animal act ban! Support the campaign to stop circus suffering. How long does it take to make the right decision? These animals, whatever species, do not belong in cages and do not deserve cruel treatment to behave unnaturally to perform! Circuses are outdated! Let these animals be saved from cramped cages and trainers who get results through cruelty, circuses must be stopped from using animals of any kind!